Designed to assist medical professionals in locating and assessing those difficult veins. 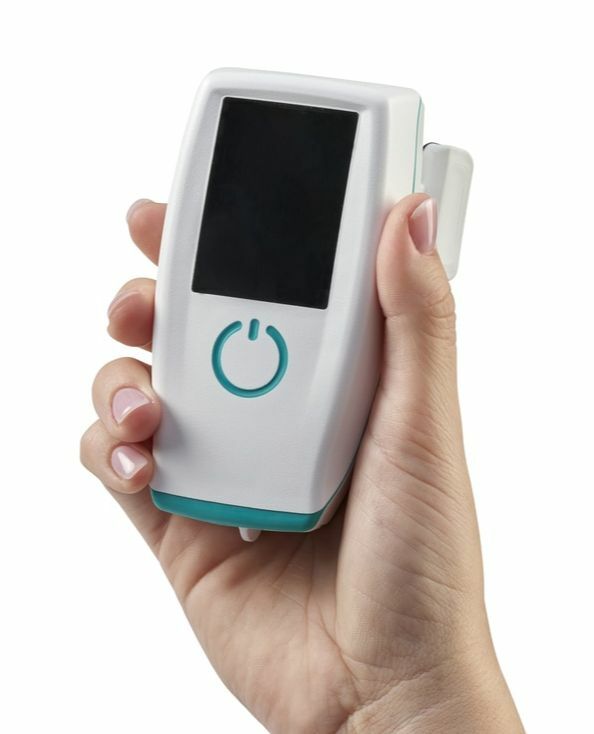 ​The IV-eye is a simple, portable, handheld imaging device designed to assist medical professionals trained in vascular access to locate, identify and assess peripheral veins for the purposes of cannulation and venipuncture. New color screen enhances display! Intravenous (IV) access is a basic and invaluable skill for healthcare providers. For patients requiring rapid fluid resuscitation or medication administration, the placement of one or more IV lines is absolutely essential. Most patients do well with a simple, landmark-based, blind placement of a superficial peripheral IV. However, situations are often encountered where this may be difficult or impossible to achieve; having a tool to deploy whenever needed is essential to patient comfort and cost reduction.